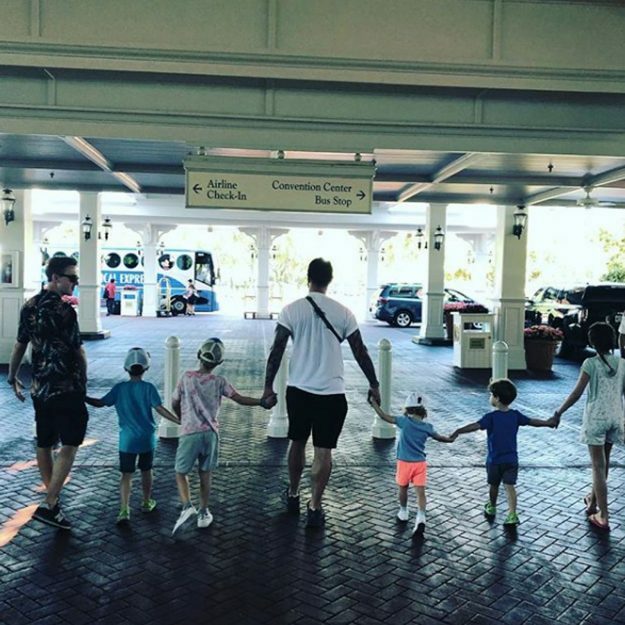 Emma Willis and her husband Matt Willis and their children Isabelle, nine, Ace, seven, and Trixie, two have joined Giovanna and Tom Fletcher and their kids on a magical trip to Walt Disney World in Florida, US. Giovanna and Tom have three sons, Buzz and Buddy and baby, Max. Giovanna shared a sweet snap herself and pal Emma to her Instagram account, as she revealed that the trip with their brood children is taking its toll on them. 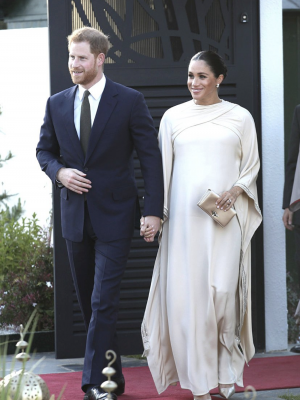 Emma, 42, also shared updates from the trip, as she shared a snap Tom and Matt walking with their backs to the camera, holding hands with their collective kids. 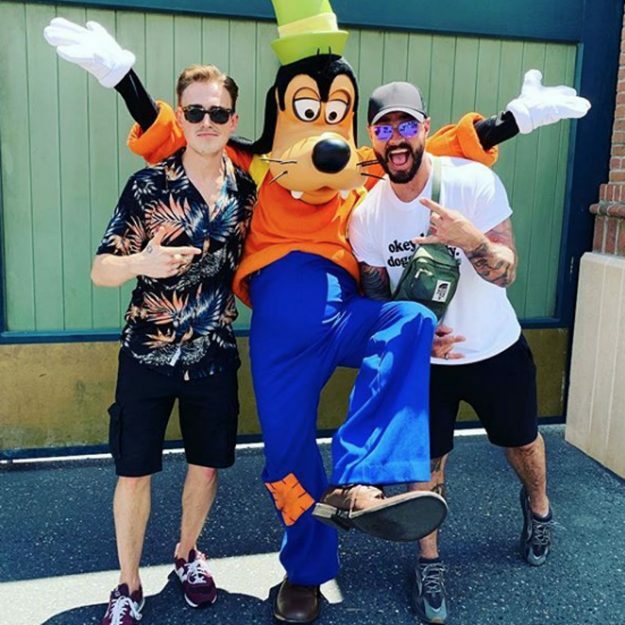 Both Tom and Matt have too been sharing pictures from their fun trip, as Matt joked that he and Tom had found a new band member. Emma and Matt rarely reveal much information about their three children, but The Voice host recently revealed the adorable way that her children asked her for a puppy. Taking to Instagram, Emma revealed the adorable card that she was given by her children on Mother’s Day. 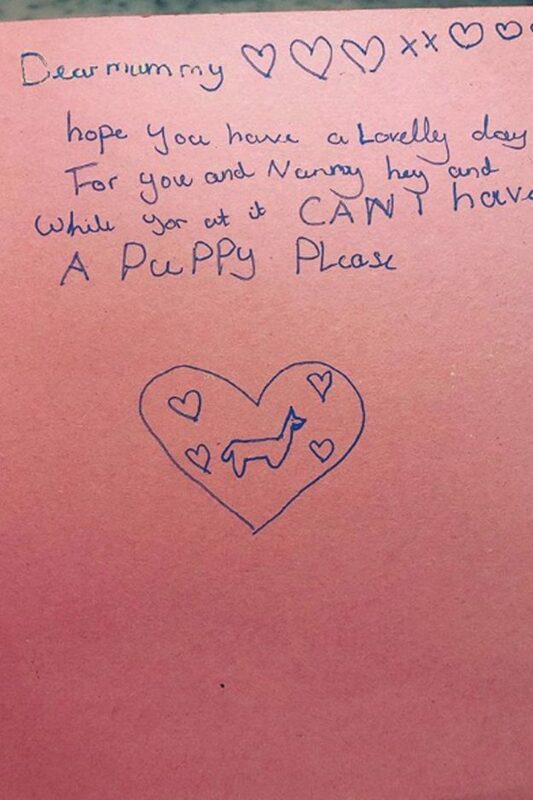 Her three children wished her happy Mother’s Day in the card and also used the opportunity to ask for a puppy. Underneath the text was a cute drawing a dog in a love heart, surrounded by smaller hearts.